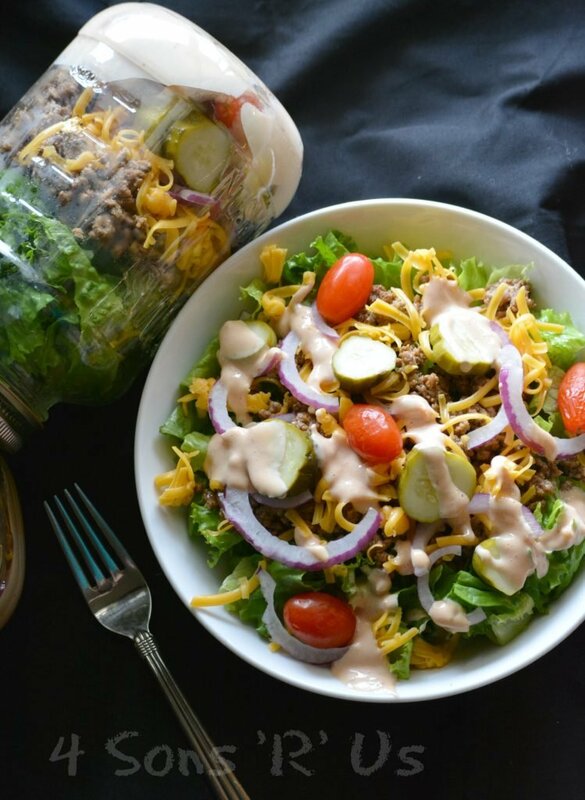 This popular restaurant copy cat is a tangy Tex Mex salad in a supper bowl. 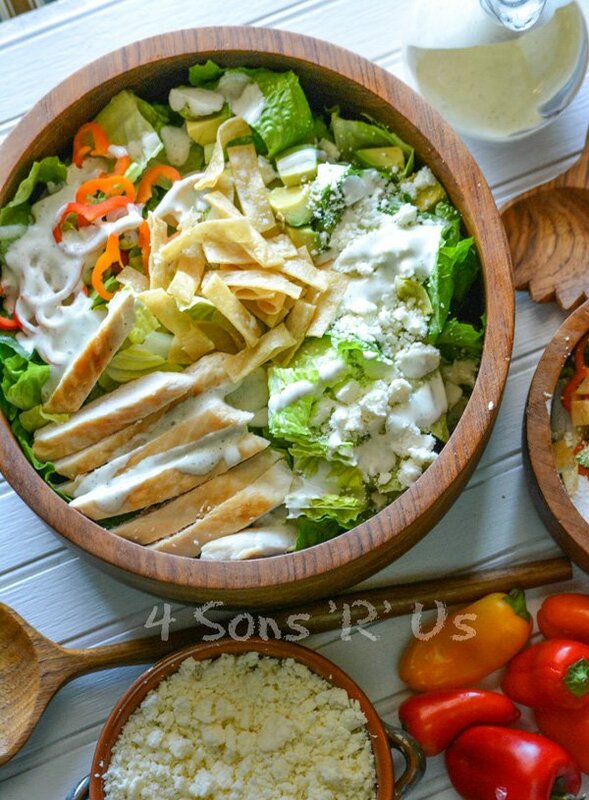 With the addition of grilled chicken, this Mexican Chicken Caesar Salad is a bright, colorful addition to any meal, and a fiesta in every bite. 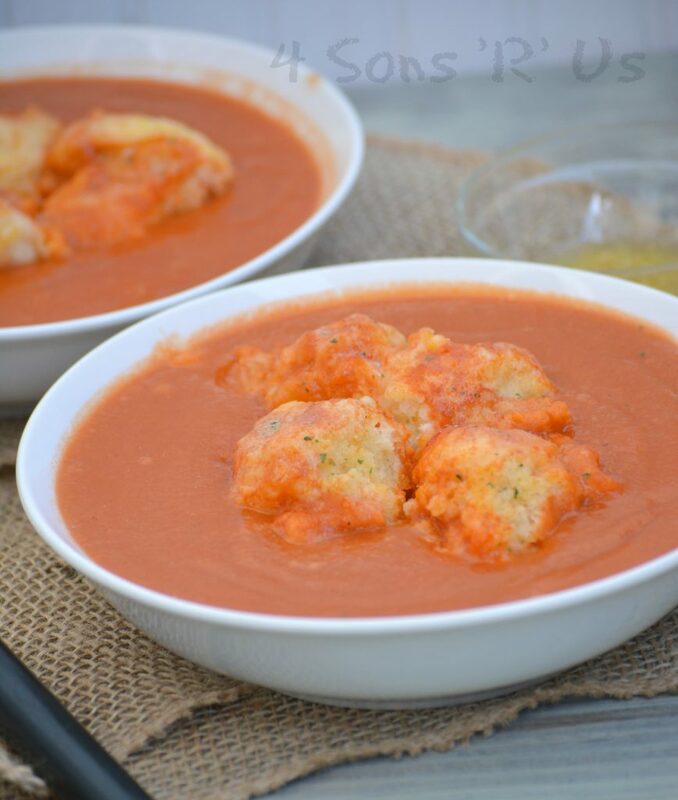 This yummy Tomato Bisque with Cheddar Bay Dumplings is the soup lovers’ dream come true. 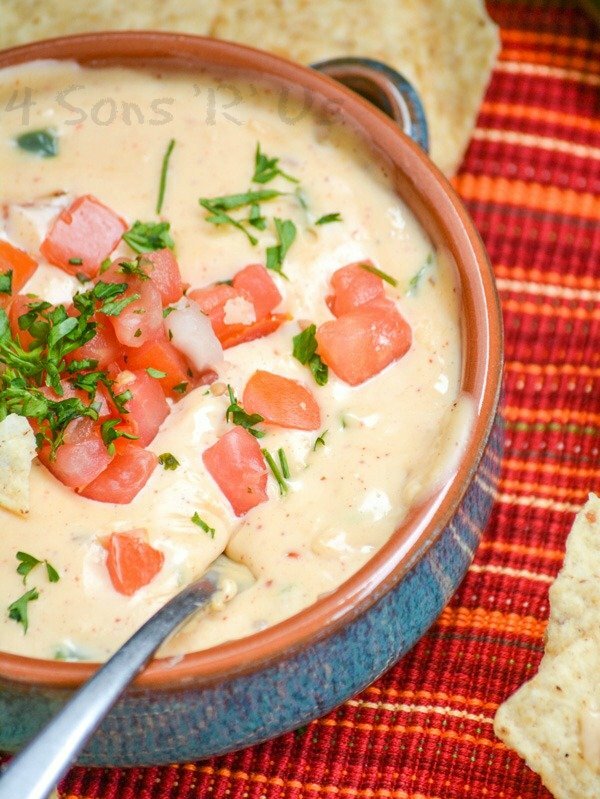 A rich, creamy tomato bisque is studded with buttery Cheddar Bay style dumplings for a new twist on on a couple classics. 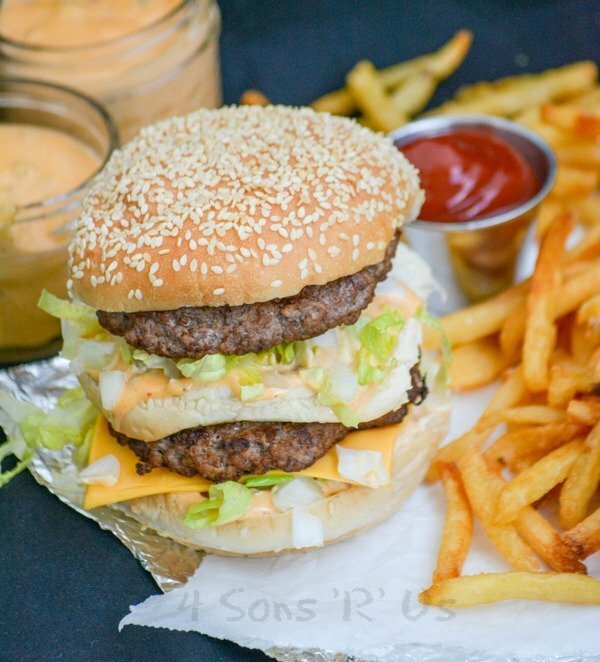 Everyone loves a good biscuit, but in the South we have a special affinity for them. Don’t wait to get your biscuit game on, because you don’t want to miss out on these! 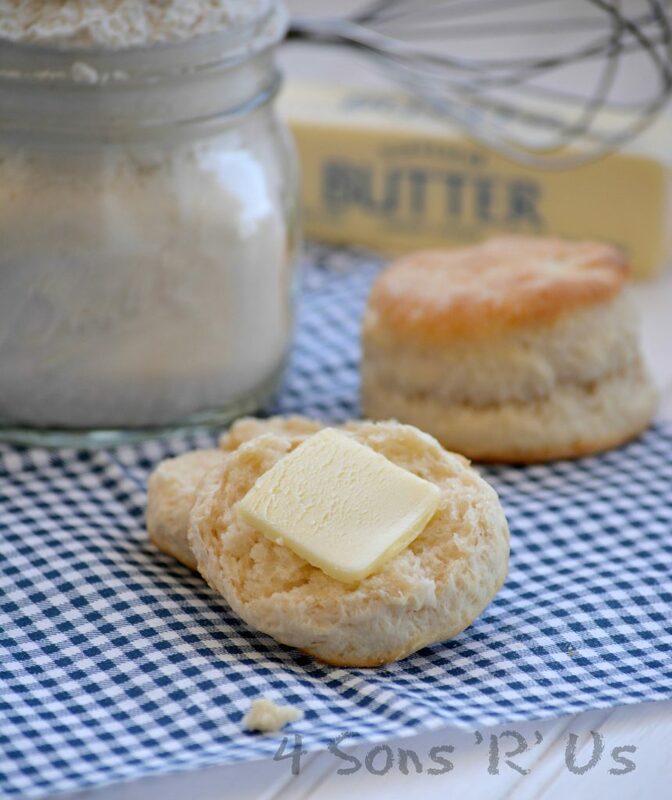 With a golden, buttery crisp on the outside and flaky soft inside the layers that just melt in your mouth these Copy Cat KFC Biscuits are the only buttermilk biscuit recipe you’ll ever want or need. A fluffy whipped cream filling sandwiched between two soft yellow cakes and covered in a luscious layer of white chocolate. 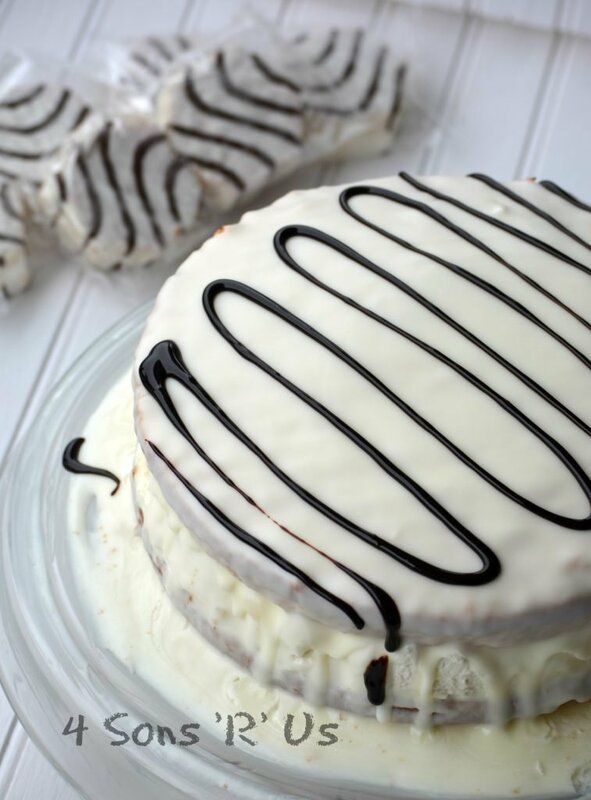 This Copy Cat Hostess Zebra Cake is topped off with a chocolate drizzle before being sliced and served. 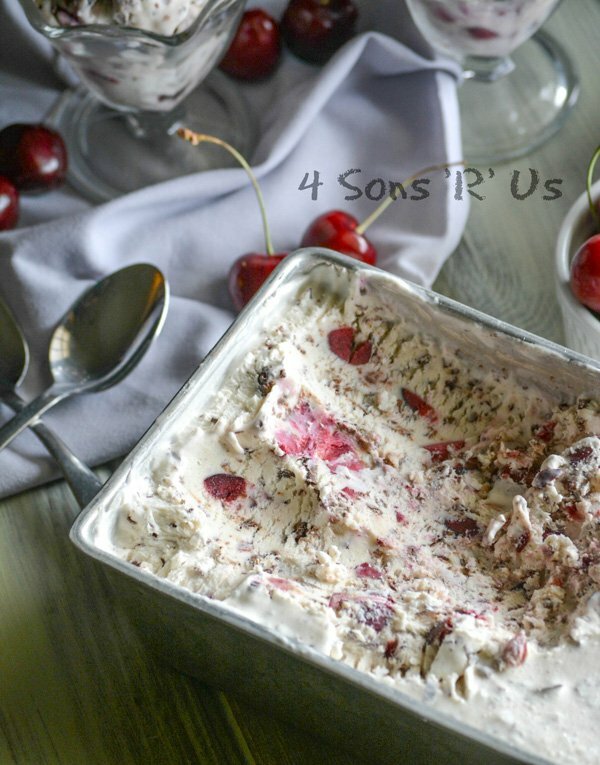 This cake is a fun, delicious homage to one of your favorite childhood treats and an easy way to usher it in for a new generation.